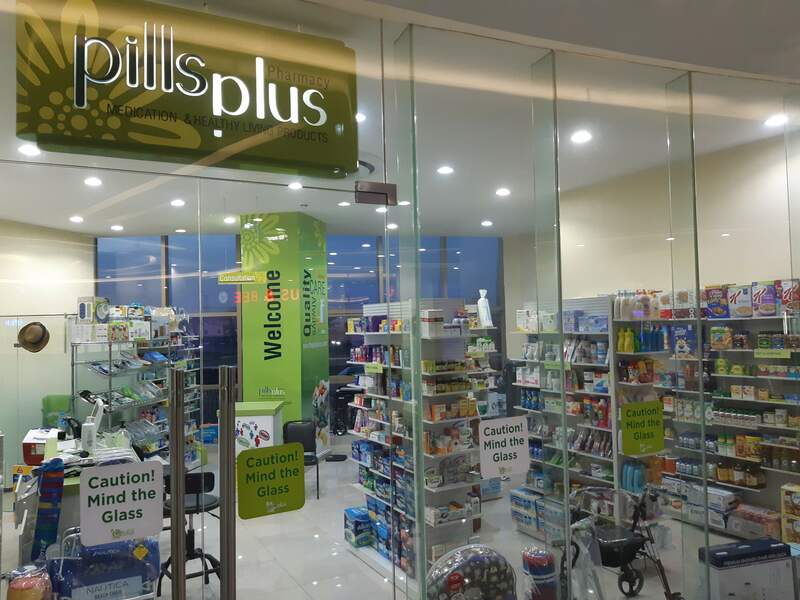 Pillsplus Pharmacy is a limited liability company. Our pharmacists are committed to providing outstanding Pharmaceutical care, helping you achieve and maintain your health goals. We provide high quality medications and healthy living products which will improve your life.